Expertly designed with artful flair and the utmost attention to detail the Medici Tall boot epitomizes the allure of cutting edge Heritage and handmade luxury. 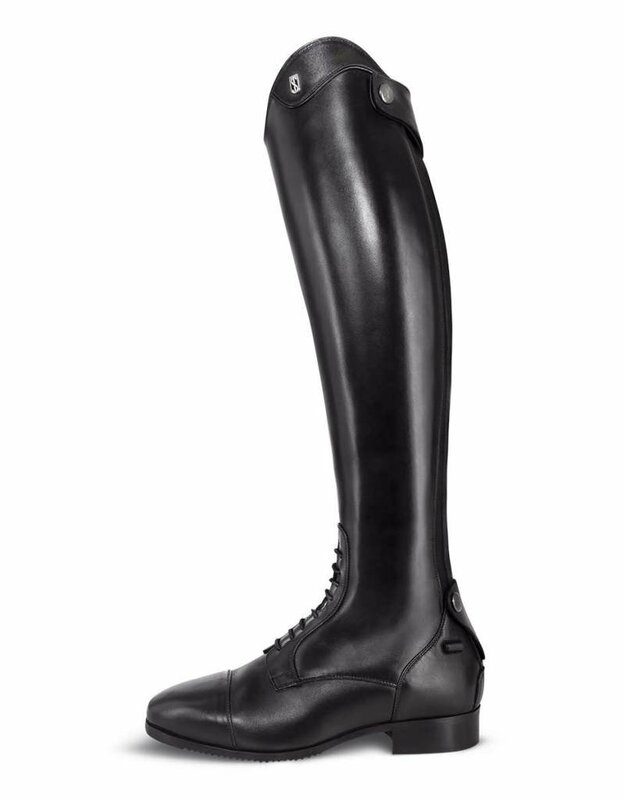 Meticulous craftsmanship using sumptuous hand sourced calfskin leathers and specialized curve patterns which envelop and enhance the natural shaping of the leg for a close contact fit and exquisite silhouette. Great boot for price. Has good arch support and very nice cushioning in the sole compared to other Tredstep boots.